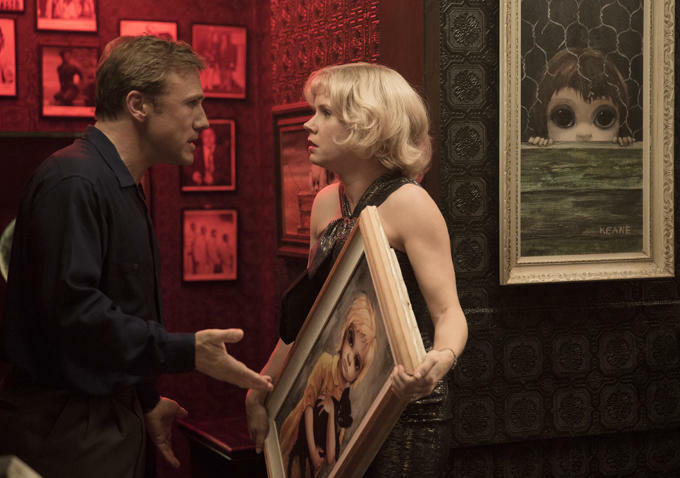 First pictures from Tim Burtons Big Eyes flick, due to be out 25th December 2014. It will star Amy Adams and excellent Chris Waltz! (Our Hero Terence Stamp also have a role in it). A little more “background” action. Watch the guy walking up the slope at 0:32. Have a nice trip, fella? At the end you’ll see Tim Burton jog back to the mystery tent.